Hey guys!! Something very sweet I stumbled upon yesterday!! And I can’t stop to share with all of you. 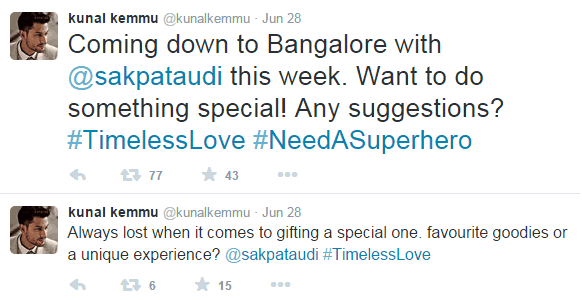 Do you know Kunal Khemmu tweeted about the romantic gift idea sometime back? No? See Kunal’s Tweet Below. Let me tell you complete story. 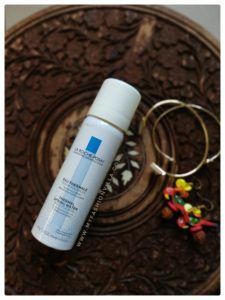 On June 28th, Kunal Khemmu Tweeted and asked for some good gift ideas, He wanted to do something special for His love; Soha. And then I saw this Video yesterday! And Soha’s reaction? She was brimming with delight and completely surprised by Kunal’s romantic gesture. She said, Kunal is a Romantic Guy but this was not expected. She added that, i thought it is just a short trip to Bangalore but actually it turned about a big surprise by Kunal and Helios. She loved it. See Kunal’s Tweet Post Event !! Aaaahhh I love it too. Such a cute pair they make! 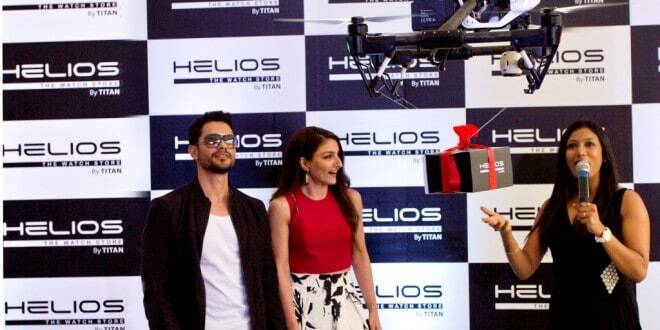 and Kudos to Helios for coming with such a great idea for #TimelessLove and Helios came one step further!